The distribution and function of microorganisms are of crucial importance for the flow of matter in the Earth's biogeochemical cycles. Effects of microbial communities on the carbon and nitrogen cycles are particularly important for producing climate gases such as CO2, CH4, or N2O. However, the biogeochemical cycles are reversely impacted by global climate change, for example by increasing temperature, increasing CO2 concentration, or changing soil humidity. However microbes may respond differently, by accelerating or by alleviating, human-caused climate change. Understanding of microbial ecology in the different ecosystems on Earth, such as soil, oceans, or inland waters, is essential for our ability to assess the importance of biogeochemical cycles-climate feedbacks. Unfortunately, microbial communities are extremely complex in structure and function and can be affected by climate and other global changes in many ways, which impedes our ability to draw reliable conclusions. 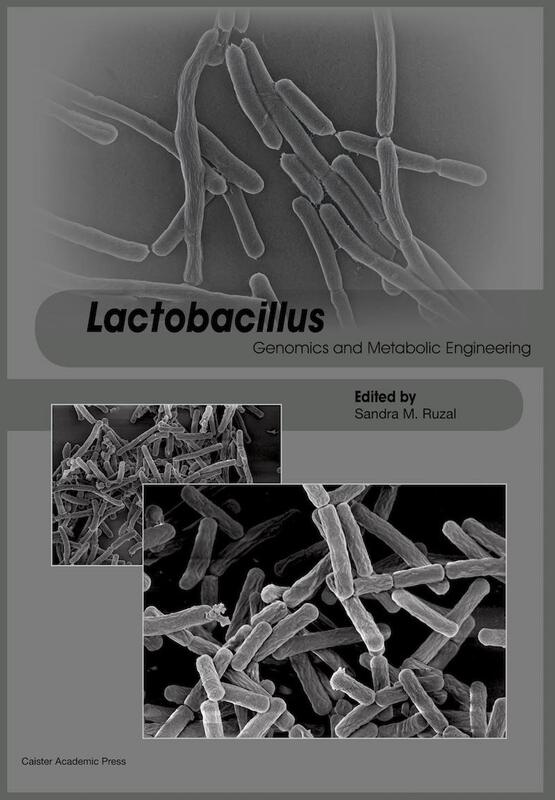 In this book, a broad range of renowned scientists reviews the most important hot-topics in the area of climate change and microbial ecology, thus providing a timely and authoritative overview of this increasingly important area. 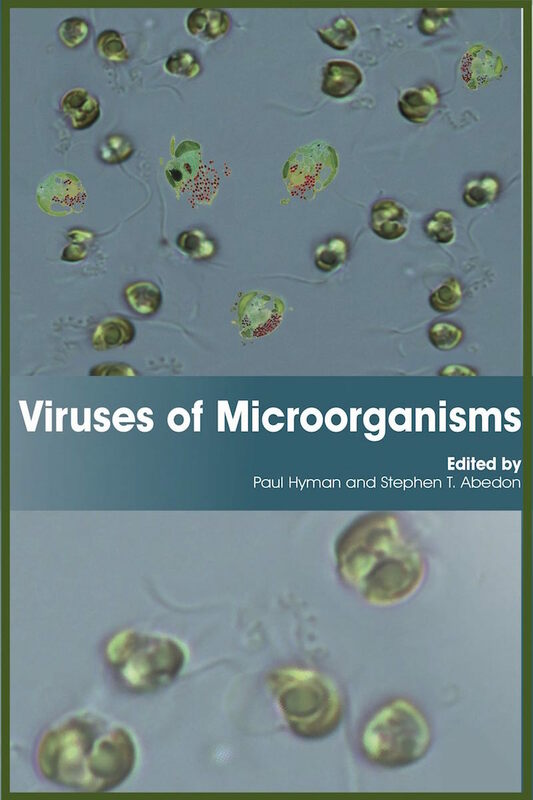 Individual chapters cover the various ecosystems on Earth as well as the different groups of microorganisms with respect to different cycles of matter. 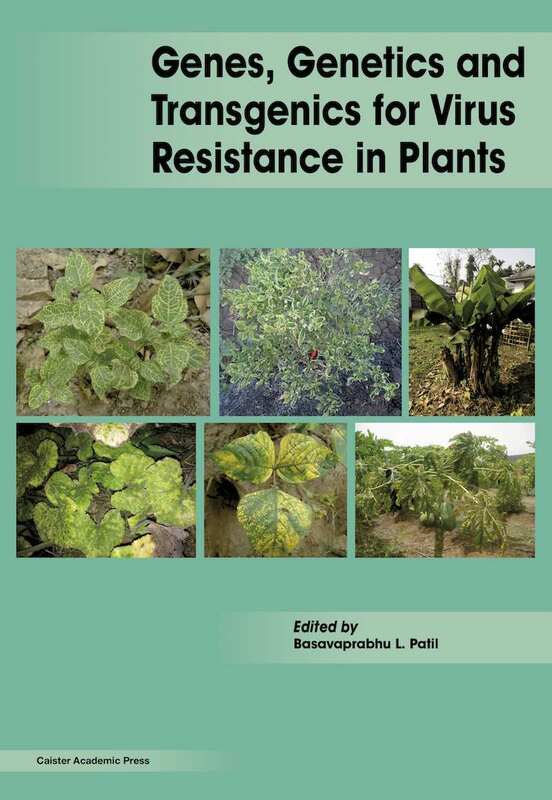 In addition, special chapters cover applied aspects, such as land-use and geoengineering. 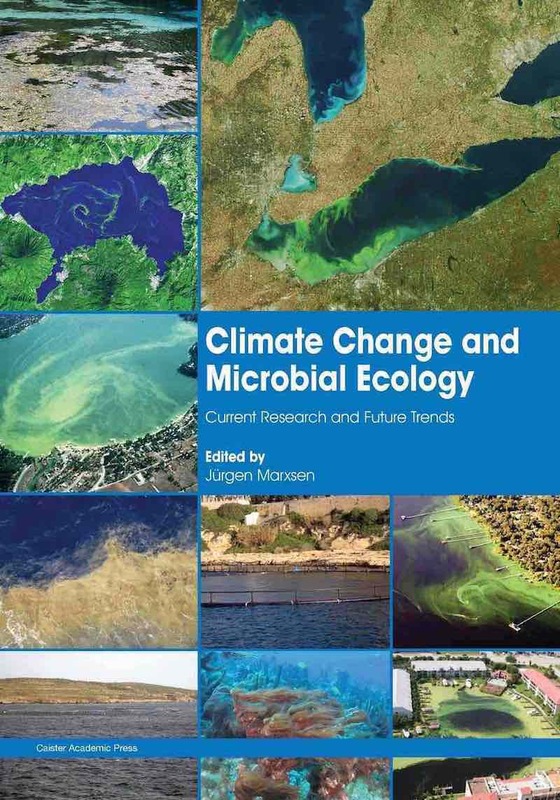 This is an essential book for every microbial ecologist from the PhD student to the experienced scientist and is also recommended for everyone interested in the field of global climate change. 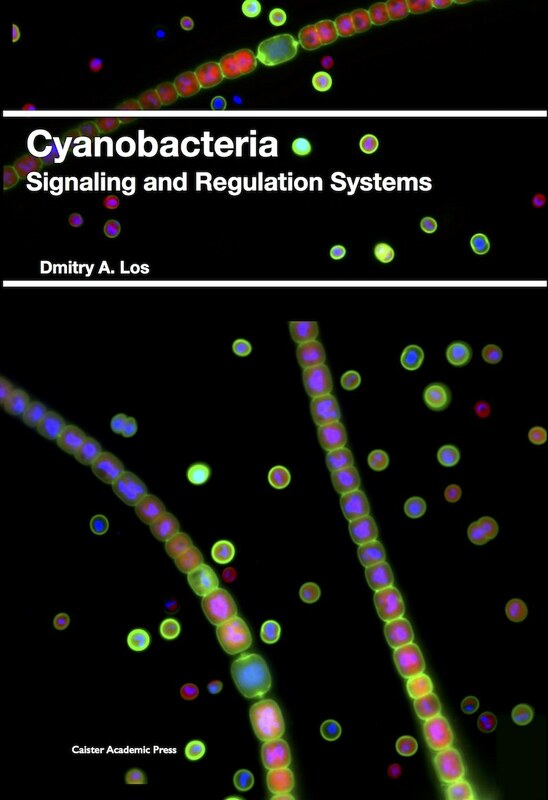 Cyanobacteria are the Earth's oldest oxygenic phototrophs and they have had major impacts on shaping its biosphere. Their long evolutionary history (~ 3.5 by) has enabled them to adapt to geochemical and climatic changes and recent anthropogenic modifications of aquatic environments, including nutrient over-enrichment (eutrophication), water diversions, withdrawal and salinization. Eutrophication has promoted a worldwide proliferation of cyanobacterial blooms that is harmful to ecological and animal (including human) health. In addressing steps needed to stem and reverse this troubling trend, both nitrogen and phosphorus input constraints are likely needed. Cyanobacteria exhibit optimal growth rates and bloom potentials at relatively high water temperatures; hence global warming plays a key interactive role in their expansion and persistence. Additional manifestations of climatic change, including increased vertical stratification, salinization, and intensification of storms and droughts and their impacts on nutrient delivery and flushing characteristics of affected water bodies, play synergistic roles in promoting bloom frequency, intensity, geographic distribution and duration. Rising temperatures cause shifts in critical nutrient thresholds at which cyanobacterial blooms can develop, thus nutrient reductions for blooms control may need to be more aggressively pursued in response to climatic changes taking place worldwide. Cyanobacterial bloom control must consider both N and P loading dynamics within the context of altered thermal and hydrologic regimes associated with climate change. Planktonic bacterial communities of marine environments can be considered to be affected by climate change through a set of direct and indirect effects. As direct effects of climate change, elevated temperature and ambient CO2 levels have to be taken into account. As indirect effects a large spectrum of impacts ranging from increased stratification of surface water, deoxygenation of subsurface water, increased occurrence of extreme weather events, and a changed food chain and nutrient regime resulting in a changed top down and bottom up control for bacterioplankton. All these direct and indirect effects will affect bacterial communities in a multifaceted way. Changes of the bacterial communities due to climate change impacts can be expected on all different taxonomic levels, i.e. from the clonal intraspecies level to the phylum level. 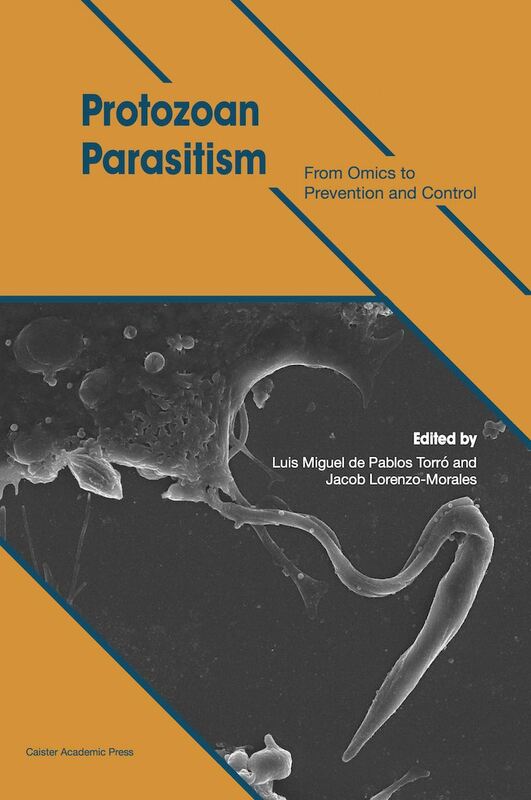 The focus of the article will be on the evaluation of bacterioplankton observations over time and space and along climate gradients in the frame of environmental parameters allowing modelling with respect to climate change scenarios. A specific emphasis will be on bacterioplankton analysis based on analysis of samples of the Continuous Plankton Recorder Archive. This sample archive allowed insights into particle associated bacteria of coastal environments over more than the last 60 years. Beside effects of climate change effectors on bacterial growth and community composition, effects of climate change on bacteria-mediated marine biogeochemical cycling and potential hazards by increased abundance of pathogenic bacteria such as Vibrio cholerae will be considered. It is well accepted that heterotrophic protists (protozoans) play a key role in marine as well as in freshwater microbial food webs. Protists influence the abundance and taxonomic distribution as well as size structure of bacteria and archaeans and thus regulate nutrient and carbon transfer in aquatic systems. Interactions between the different trophic levels of protists and different metazoan trophic levels are much more complex than currently believed. Recent experiments indicated a high capacity of genetic and non-genetic adaptation of heterotrophic protists to local temperature variations. It is evident that global warming will not only increase metabolic activity of protists and their impact on other microbes but since sensitivity to temperatures is potentially very different for each protist population unforeseeable impacts of warming have to be expected. Even if only one species in a system is temperature sensitive, the whole community is affected due to a close network of interactions. We summarize some of the major effects of temperature increases on free-living heterotrophic protists and try to illustrate the complexity of temperature impact on the background of complex microbial food web interactions. Freshwater fungi are important components of heterotrophic food webs in woodland streams. These organisms are pioneer colonizers of submerged litter derived from the terrestrial surroundings, and through their activities, they mineralize litter carbon and nutrients and convert dead organic matter into biomass, establishing the link between basal resources and higher trophic levels. Likewise, soil macrofungi play a key role in forest plant communities as litter and wood decomposers, mycorrhizal symbionts or xyloparasites. High saprotrophic activity determines their significance in providing access to nutrients for other groups of organisms. Here, we address direct and indirect effects of climate change on the community composition, growth, reproduction, metabolism, and decomposing activity of aquatic hyphomycetes, and on the growth, abundance, fruiting phenology, community structure and distribution of terrestrial macromycetes, primarily ectomycorrhizal fungi, but also saprotrophs. Evidence so far suggests that future global climate change will affect aquatic hyphomycete activity and community structure, with consequences for the functioning of woodland streams. Similarly, macromycetes will experience changes in community structure, and shifts in phenology and distribution. 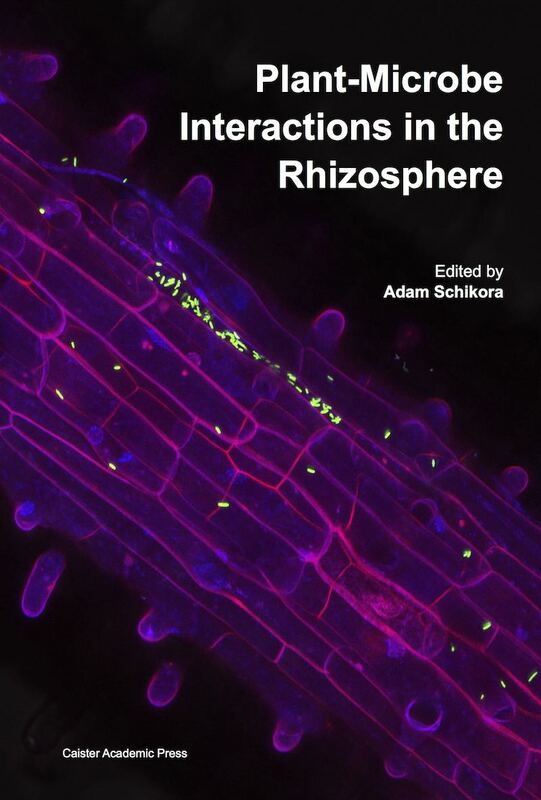 The individual responses of ectomycorrhizal fungi to global changes are particularly difficult to address because these fungi depend on host plants and cannot be dissociated from them. We offer several proposals to advance knowledge on the effects of global climate change on these fungi. The viral component in aquatic systems clearly needs to be incorporated into future ocean and inland water climate models. Viruses have the potential to influence carbon and nutrient cycling in aquatic ecosystems significantly. Changing climate likely has both direct and indirect influence on virus-mediated processes, among them an impact on food webs, biogeochemical cycles and on the overall metabolic performance of whole ecosystems. Here I synthesise current knowledge on potential climate-related consequences for viral assemblages, virus-host interactions and virus function, and in turn, viral processes contributing to climate change. There is a need to increase the accuracy of predictions of climate change impacts on virus-driven processes, particularly of those linked to biological production and biogeochemical cycles. Comprehension of the relationships between microbial/viral processes and global phenomena is essential to predict the influence on as well as the response of the biosphere to global change. The effects of climate change on aquatic biofilm structure and function is difficult to predict mainly due to biofilms being complex and dynamic assemblages of microorganisms. We review observed patterns of the effects of warming and desiccation on biofilms. Commonly observed effects of warming on biofilms include changes in the autotrophic community composition and extracellular polymeric substances, stimulation of the heterotrophic community, and changes in the microbes, protozoa and small metazoans densities and composition. The magnitude of the temperature effects depends on the biofilm successional stage, resources availability, community composition and interactions within communities including top-down effects. Temperature also affects biofilm functioning by direct control of biological activities and by selecting adapted taxa, which provide feedback on activities. Biofilm photosynthesis, respiration, denitrification and extracellular enzyme activities show differential sensitivity to temperature. Results suggest a significant effect of temperature on the nitrogen cycling and a link between the specific community composition and the biofilm temperature sensitivity. On the other hand, desiccation may produce more permanent changes on the biofilm microbial community composition than on extracellular enzyme activities, the effects also depending on species specific sensitivity and biofilm structure (such as the content of extracellular polymeric substances). At the ecosystem level, both factors (warming and desiccation) may coincide in time, but few studies have looked at the drought-temperature interactions on aquatic biofilms. Future trends might include multi-stress and short- and long-term experimental approaches. Measurements of carbon and nitrogen budgets are needed to quantify the effects of biofilm metabolism on ecosystem nutrient cycling and, at the same time, to improve biofilm models. Microbial responses to climate change will partly control the balance of soil carbon storage and loss under future temperature and precipitation conditions. We propose four classes of response mechanisms that can allow for a more general understanding of microbial climate responses. We further explore how a subset of these mechanisms results in microbial responses to climate change using simulation modeling. Specifically, we incorporate soil moisture sensitivity into two current enzyme-driven models of soil carbon cycling and find that moisture has large effects on predictions for soil carbon and microbial pools. Empirical efforts to distinguish among response mechanisms will facilitate our ability to further develop models with improved accuracy. Soils covering the Earth surface are subdivided into many more than 10,500 soil types with relatively similar working carbon and nitrogen cycles, the largest, bio-, geo-, aqua- and atmosphere interconnecting greenhouse gas (CO2, CH4, NH3, NO, N2O) flux drivers on Earth. This contribution reviews the present knowledge about N cycling from its introduction by N2-fixation over the up taken NH4+ into cells and its transformation there, the oxidation to NO3- in aquatic and terrestrial ecosystems, the energy conserving reduction of NO3- to N2O and N2 and discusses perspectives how particularly in the industrialized world less N overloaded agro-, aquaculture systems, less NO3- polluted groundwaters and a less N2O polluted atmosphere could be achieved. Climate changing CO2, N2O and CH4 will first hit regions like Western Asia and Northern Africa with their characteristic low and unpredictable rainfalls, long dry seasons, scarce water resources, rural poverty, and a high dependence on agriculture, limited cropping/livestock and low level of technological adoptions. The hard work invested to improve technical N2 fixation will first slow in our industrializing world when the mechanisms behind the individual genes holding promise of a better N absorption are fully understood and incorporated into an adapted germplasm. Primary production and ecosystem respiration are key processes for turnover of organic carbon, inorganic substances, and energy in running waters. Ecosystem respiration is commonly the dominant process because of the fueling by organic carbon from terrestrial origin. In fact, the mineralization of organic carbon within river networks shapes to a large extent the regional and global carbon balances, and will be highly sensitive to global climate change owing to major increases in the extent of the non-flowing periods, as well as in flood frequency and magnitude. Existing evidence points out that these alterations in the flow regime might increase organic carbon export rates, whereas temperature alterations will increase mineralization of organic carbon. The specific roles of lotic and lentic water bodies within river networks might also change, as the lakes and reservoirs might increase their roles in the carbon balance and partly counteract the effects of flow extremes on organic carbon export rates. Furthermore, construction of new impoundments might also increase their relative role in the global carbon balance, altering not only the fraction of the mineralized organic carbon processes in lentic water bodies, but the type of emissions given the predominance of CH4 emissions in those systems. Microbes in soil play a key role in the global carbon cycle by metabolizing organic matter and releasing over 60 Pg of carbon per year. Since the composition and activities of microbes are strongly influenced by changes in environmental conditions such as temperature, water availability, oxygen penetration, and carbon supply, global climate change may exert climate-microbial feedbacks to accelerate or alleviate GHG emission. In this chapter, we review the direct effects of elevated CO2 together with the indirect effects of temperature rise and precipitation change, and on soil microbial composition and process rates. Furthermore, we suggest several topics that should be addressed in order to better understand the implications of microbial feedback to the future climate. Climate change and land-use change are two of the most important drivers of diversity loss among macrobial taxa. These pressures are especially strong in the tropics, where the effects of climate change may be severe and where economic pressures to convert land to human use are strong. The impact of these two global change drivers on microbial communities, however, is not well studied. 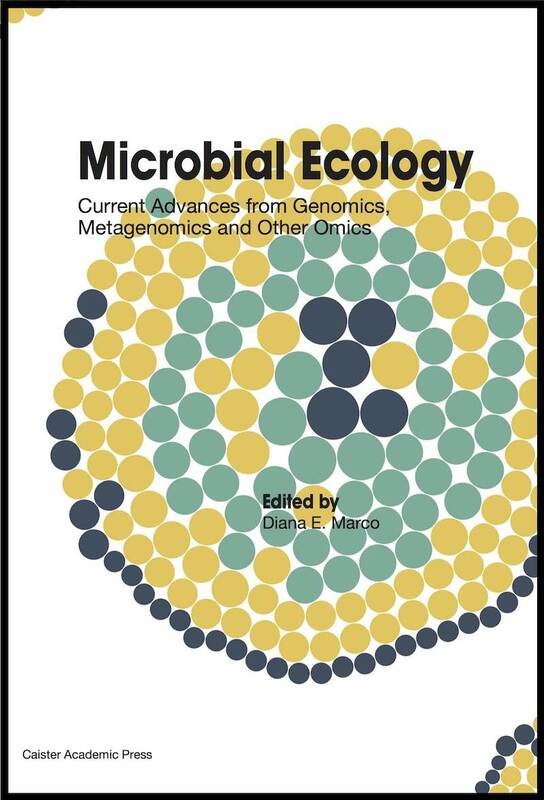 Understanding this is important because microorganisms comprise most of the world's biological diversity and play essential roles in the biogeochemical processes that make life possible for higher orders of taxa. 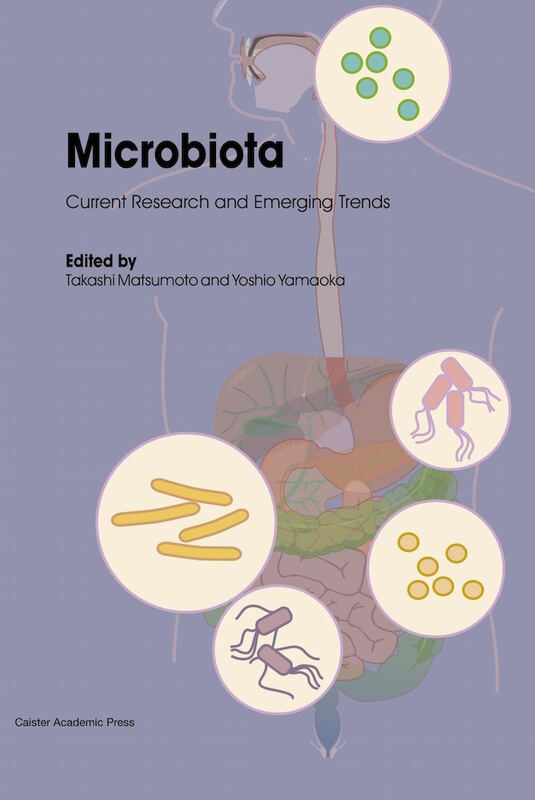 In this chapter we review the literature on the impact of these key global change drivers on soil microbial communities and several key microbial mediated biogeochemical processes in the tropics. We find evidence that both climate and land-use change impact the composition and functioning of tropical microbial communities. These two factors may interact, potentially amplifying the consequences of climate change. We propose research priorities for improving understanding of microbial responses to climate- and land-cover change. Peatlands contain more than double the amount of carbon than is found in the biomass of the world's forests. Such stores are due to the build-up of dead plant material, resulting from restraints on microbial decomposition in the peat-substrate: in particular the inhibitory effects of phenolic compounds create an 'enzymic latch' on the breakdown of organic matter. We propose that this mechanism could be harnessed for a number of peatland-based geoengineering schemes. Such strategies would involve using molecular, agronomical and biogeochemical approaches to manipulate microbial activities in peatlands - maximising their abilities to store and capture carbon. Although like all geoengineering proposals, peatland geoengineering does not offer a 'magic bullet' in reversing the effects of climate change, it potentially has numerous advantages over other suggested schemes. 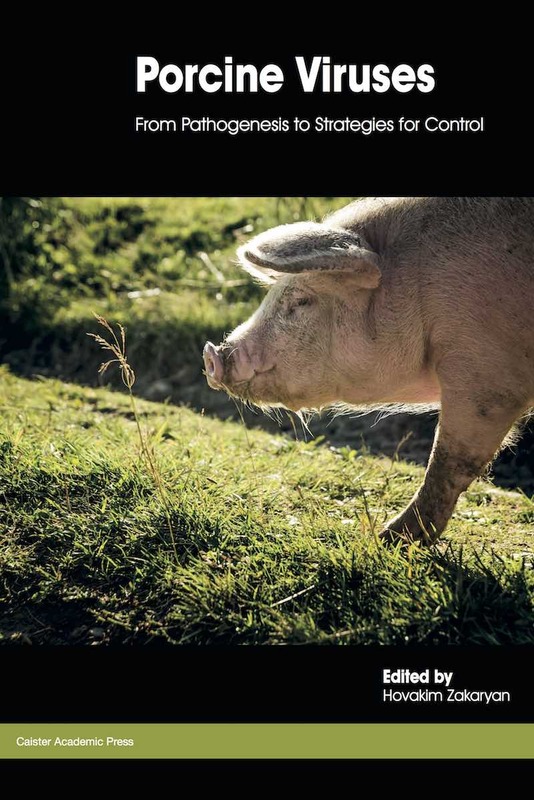 Most of the technologies and knowledge are already established, the projects are reversible, and they do not compete with other land uses such as food production. It can therefore be argued that peatland geoengineering offers a realistic 'Plan B' to save the planet from the effects of anthropogenic climate change.